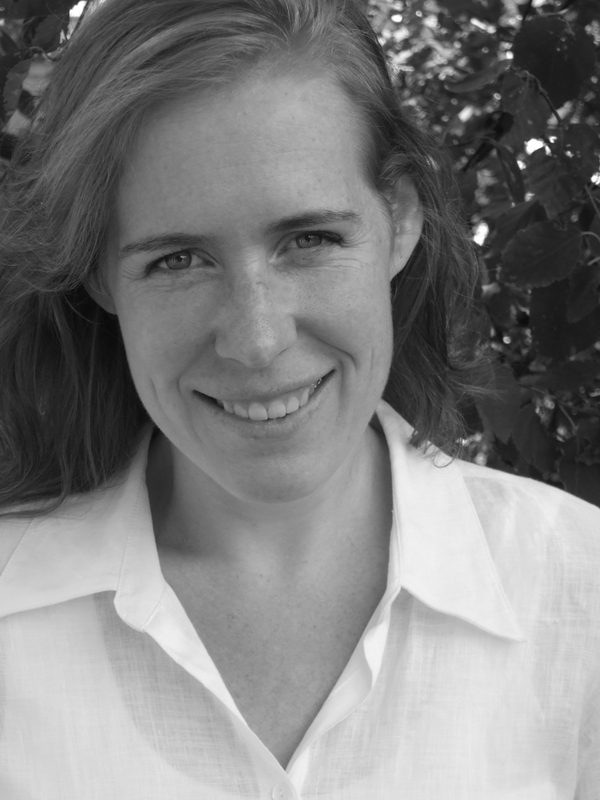 Dr. Sarah Baillie is a licensed and board certified naturopathic doctor, practicing in Halifax since 1999. As past co-president of the Nova Scotia Association of Naturopathic Doctors, she was involved in laying the foundation for NDs in Nova Scotia to be regulated. Sarah’s approach addresses all aspects of health – body, mind and spirit – using nutrition, botanical medicine, homeopathy and counseling. She has a special interest in the effects of stress on a person’s wellbeing and a focus on perimenopausal and menopausal medicine. Sarah prides herself on her ability to listen. While taking the time to see the whole picture, she can recommend treatment plans that are both individualized and manageable.